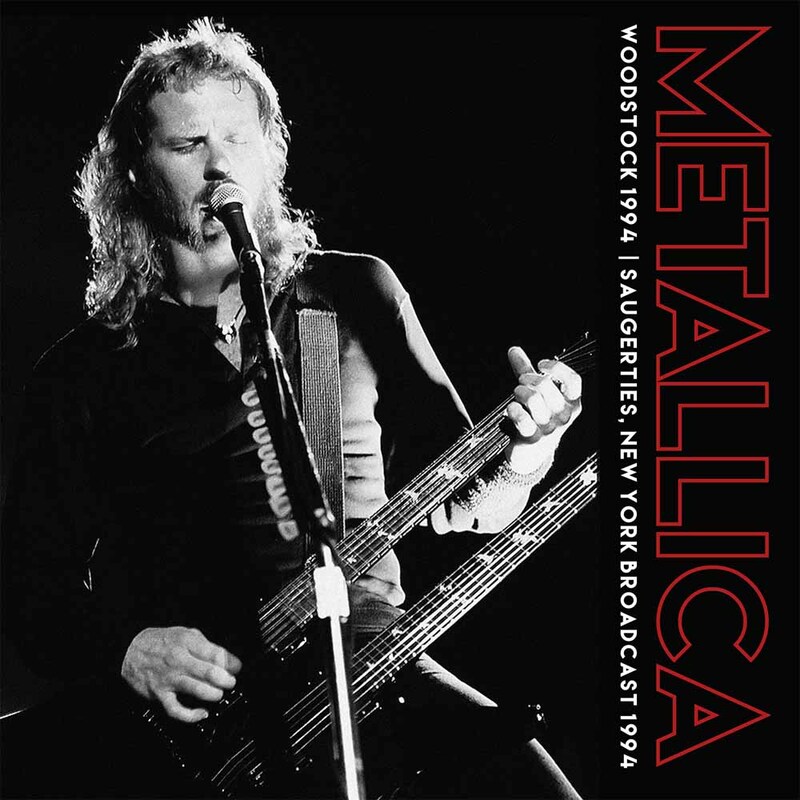 Broadcast live on local radio and containing cuts from their entire back catalogue, this release captures their entire Woodstock performance which finds Metallica at the point at which they joined the mega-league of rock bands. The first half of the 1990s was a period of mixed blessings for Metallica, who by the middle of the decade had established themselves as one of the most unstoppable forces in metal. Featuring fan favourites such as Master Of Puppets, For Whom The Bell Tolls, One, plus many more!